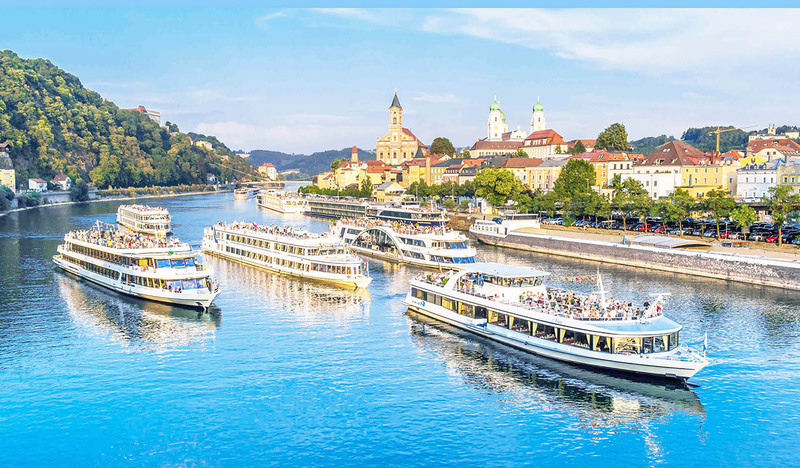 We are the biggest shipping company upon the Danube and have thirteen ships at the three locations Passau, Regensburg and Linz. 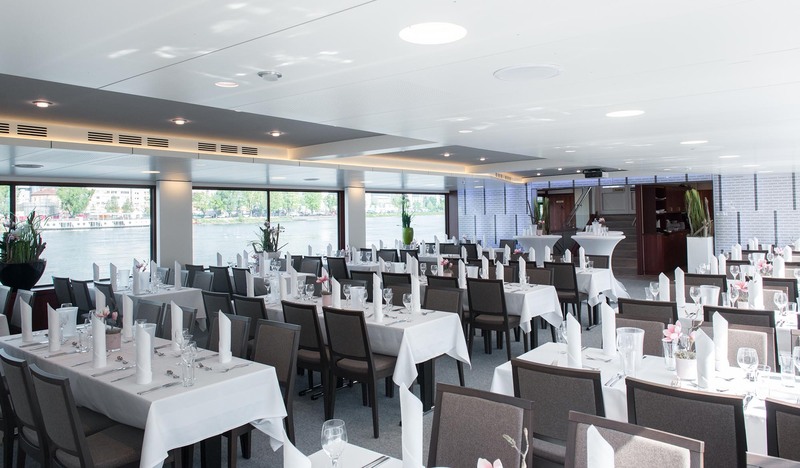 No matter it is a small party or an event with up to 800 guests – we have the right ship for every group size! You can charter our ships during the whole year. 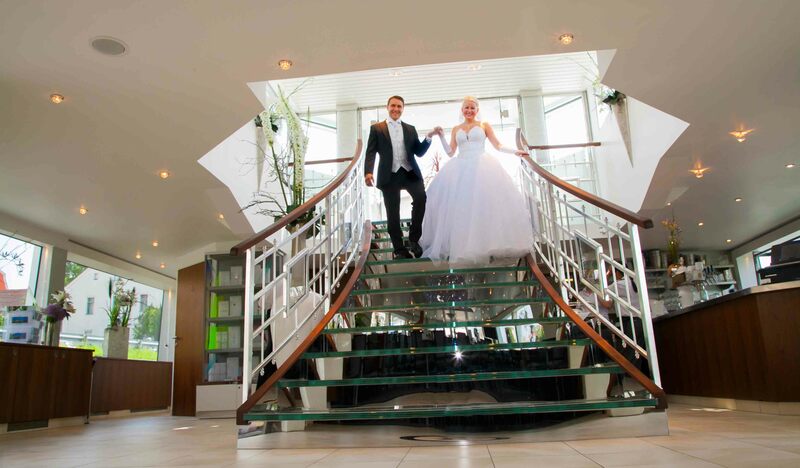 There are a lot of occasions to rent a ship: staff outings, presentations, incentives, family celebrations, weddings or Christmas parties – our ships are the perfect location for every event. Wurm & Noé sets new standards in equipment of ships. 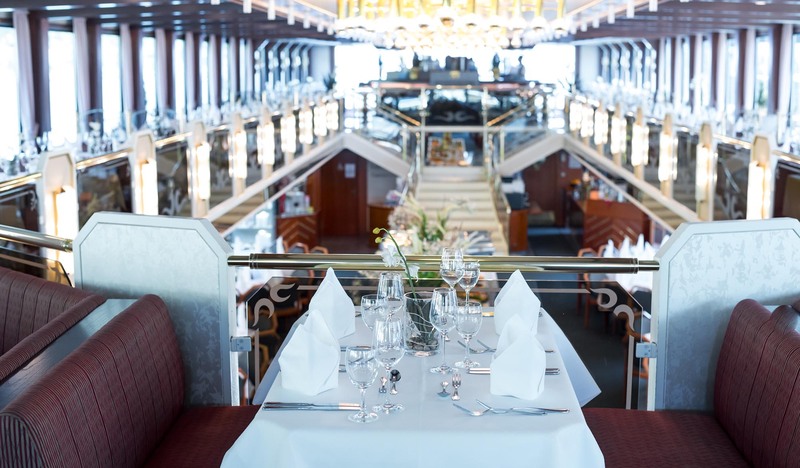 Especially we are very proud of our gala ship “Regina Danubia” and our Crystal Ships in Passau and Regensburg. And in Linz there is waiting a modern design ship. Every of our ships has an own board kitchen, where every dish is prepared freshly. 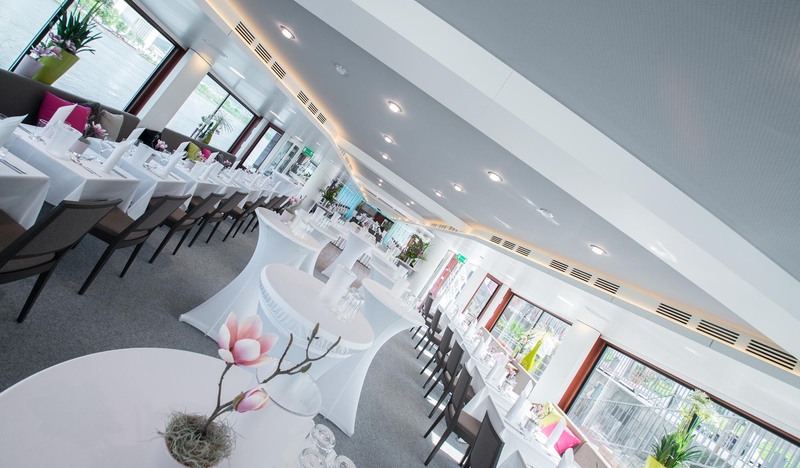 We serve exclusive menues or opulent buffets, but also plain dishes We are glad to organize a stunning cocktail reception, which would be perfect at the sun deck at good weather. We offer a professional and creative service for planning and organizing your event. The free consulting is part of our service and are glad to help you to find the perfect music programm, a time off shore or decoration. We are looking forward to your individual requests and make a customized offer. Of course you are invited to visit our ships without commitment. We are waiting for your call! Become a captain and take over the steering wheel! We are looking forward to aour request!